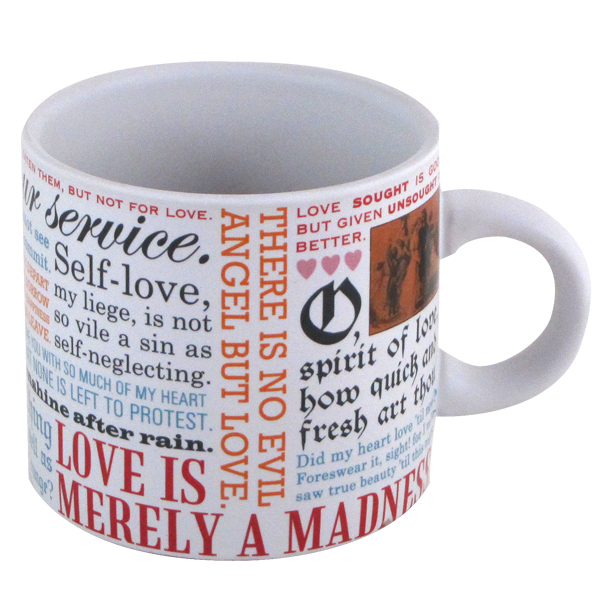 “O spirit of love, how quiet and fresh art thou!” Literature lovers and coffee-drinkers alike will love this William Shakespeare Love Mug, covered in love-themed quotes, imagery and artwork from the Bard’s works. A sturdy, high-quality mug that will last a lifetime. Microwave and dishwasher safe. Arrives in its own colorful gift box, as pictured. The perfect gift for the Shakespeare fans in your life! My Review: Most readers know that William Shakespeare was an English poet, playwright, and actor. He was widely regarded as the greatest writer in the English language and the world’s pre-eminent dramatist. His books were and still read in schools. 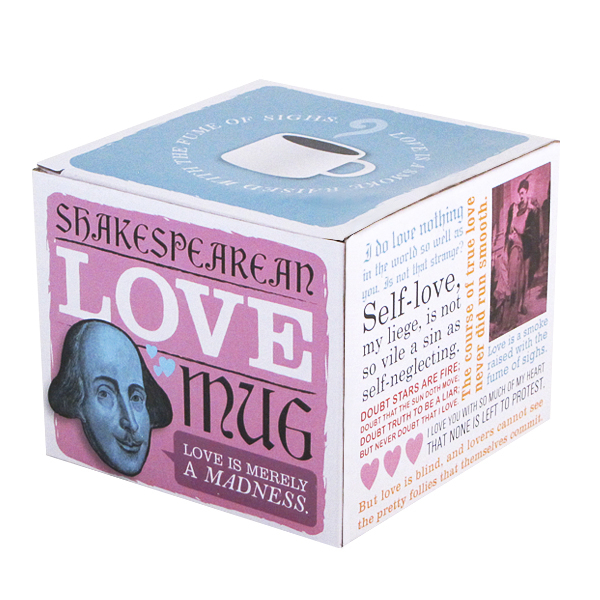 This Shakespeare love mug will make a great gift for any Shakespeare book lover. Have fun linking over 15 quotes to each Shakespeare books. Microwave and Dishwasher safe…..LOL! Not in any of his books. FTC Disclosure: I received a review copy of this book from Gone Reading International in exchange for a fair and honest review. I was not monetarily compensated for my opinion in any way. 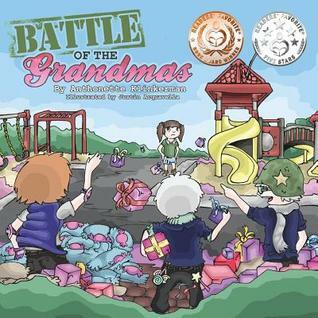 My Review: Kids will enjoy reading this book as it’s not only fun but educational as well. The illustrations are bold and colorful. Although, it shows how much we can be loved by our love ones, it also teaches children about measurements. The author shows in the first few pages how things are measured in inches, like a quarter, macaroni, strawberry, and hammer. The incremental measurements start to expand from the size of a quarter, hotdog, golf putter and even the moon. We can love far beyond the planets but guess what? So do you love an inch or lot more than an inch? 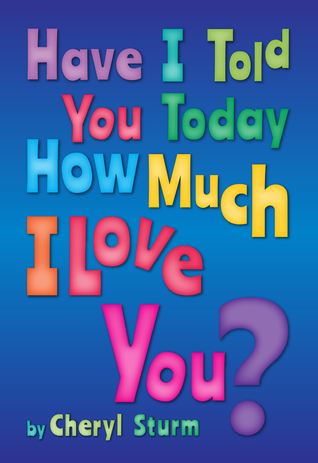 As we read on we find out in the book that love is immeasurable and that love has no limit. I highly recommend this book for classroom teaching. 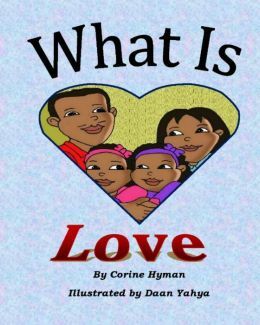 About the Book: What is Love is a Bible based picture book that is designed to help children understand what love is. In the story, twins Kar’Leigh and Kar’Moni have just learned what the Bible says about love. Come join them as they bring to life 1 John 3:11, 16-18 and 1 Corinthians 13:1-8a & 13 in a way that is easy for children to understand. Each page includes a Bible verse and there are links in the back of the book to download free handwriting pages. 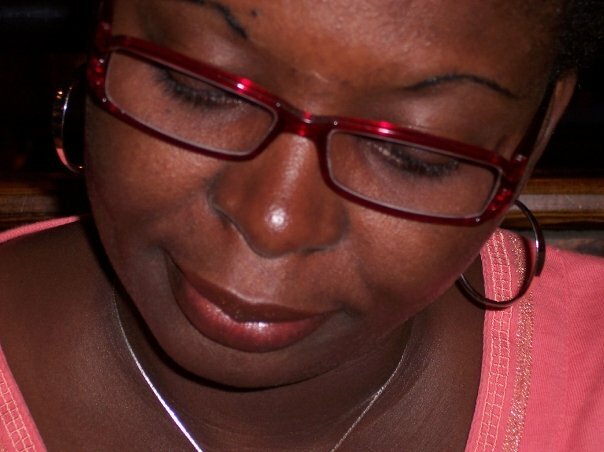 My Review: In this book twins sisters Kar’Moni and Kar’Leigh shows just how important love is. They learned that they have to start by loving themselves. That is according to 1 John 3:11. “We should love one another”. It shows that when you love, you help those in need and that love is patient and kind. They also learn that love doesn’t brag about what you have to others or envy those who have. Love respects others and keeps no records of the wrongs. I like that every page has a scripture relating to the story. The only part of the book I really didn’t agree with shows one of the twins with a crystal ball and the page talking about the gift of prophecy. When we have the gift of prophecy and can fathom all mysteries and all knowledge, we do not need a crystal ball. The illustrations are bright and colorful which helps tell the story. I recommend this book for Sunday school teaching. 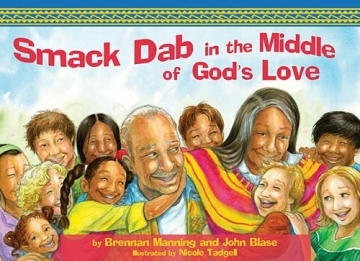 Smack Dab in the Middle of God’s Love is a book about God’s love by Brennan Manning and John Blase. The story starts with Willie Juan and Ana who were smack-dab in the middle of their years. They couldn’t have children of their own but their home is always full of neighborhood children and the children enjoyed Ana’s most delicious sopapillas and they love to ask Willie Juan a lot of questions. When the children came over to visit, Willie wanted to find out what the children think of Abba (God) when they get to heaven someday. And a few of the kids talked about God’s love. We are all smack-dab in the middle of God’s loving arms. 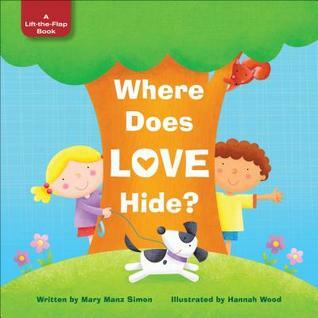 The message of this story teaches children that God loves them and that is it important to have a relationship with Him. Great watercolor illustrations by Nicole Tadgell, it helped to tell the story of God’s love and bring every page to life. I recommend this book for Sunday school. 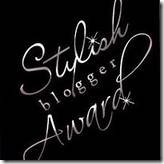 I received this book free from the publisher through the BookSneeze®.combook review bloggers program. I was not required to write a positive review. The opinions I have expressed are my own. 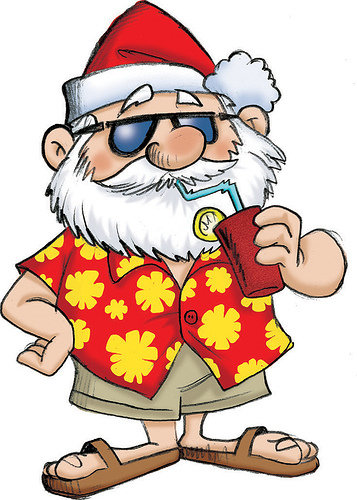 I am disclosing this in accordance with the Federal Trade Commission’s 16CFR, Part 255.